We understand how much is at stake when restoring implants for your patients. 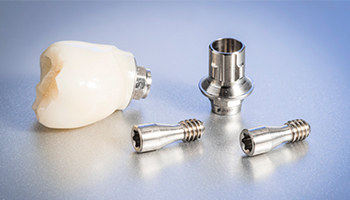 The choice of available materials and implant crown systems can be overwhelming. 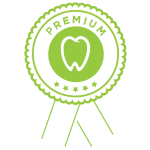 Using the knowledge gained by decades of local experience and crafting implant solutions, we’ve developed two all inclusive package options for you and your patients. It’s reassuring to know that all Precision’s implants are crafted by qualified, trained technicians in our Auckland and Wellington labs which are covered by a full warranty.